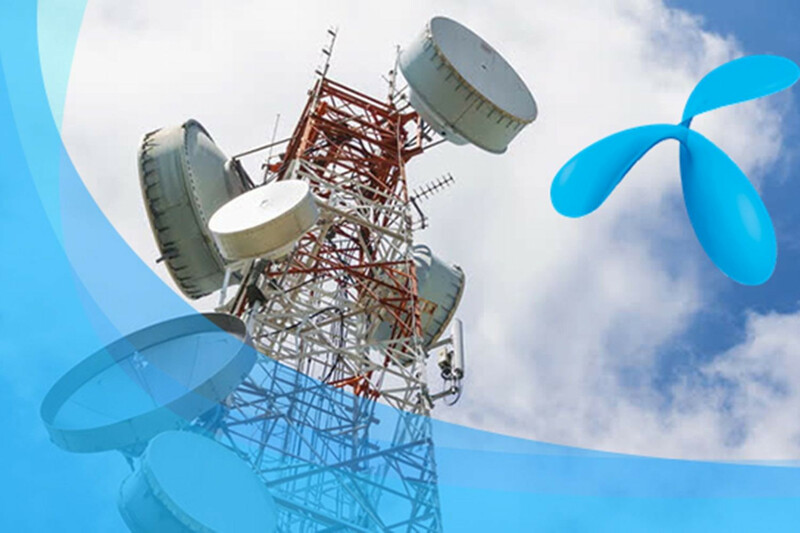 Fitch expects an increase in the 900 MHz frequency to increase the ability to support commitments without affecting AIS and DTAC ratings, especially in the year the company has to pay for High Number, which is 2020 for AIS and 2022 for DTAC. AIS and DTAC join measures to extend payment deadline Fitch expects the revised net debt ratio to continue operating cash flow before AIS change in 2020 by 0.5 times 1.4 times. The Thai Health Council has been buying HIV test kits The dreaded result cannot be known!